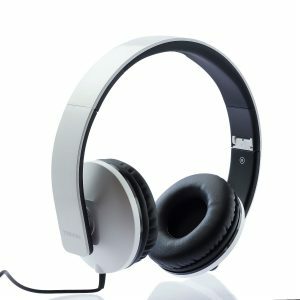 The compactness and portability of this headset don’t come at the cost of audio quality. 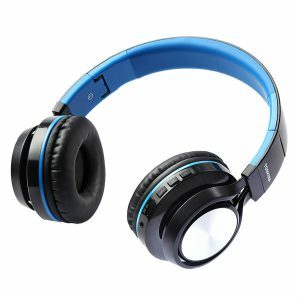 High precision 40 mm speaker driver with standard 32 ohm impedance provides excellent, crisp and refined sound with powerful deep bass. 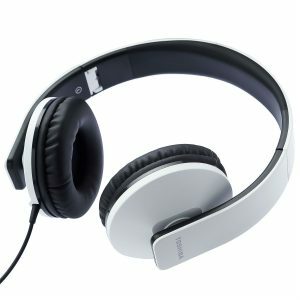 The bass also does not distort audio quality, thus providing smooth listening. While you travel you always would want to carry your headphones with you but sometimes this becomes a problem due to its size. 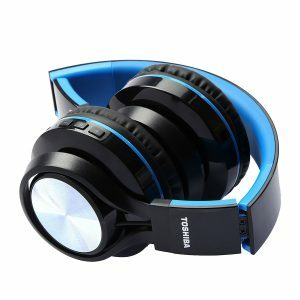 So you are looking for a foldable headset as your priority is portability. 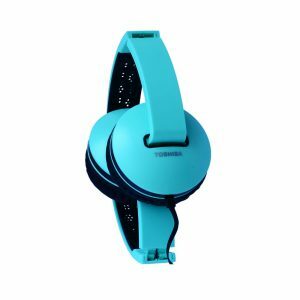 Toshiba RZE-D250H is designed to fulfill this need and your travel is made much simpler now, without the hassle of carrying cumbersome headsets. RZE-D250H folds up well for compact packing. They also occupy less space for storage. This would enable you to have space to stow other items at home or pack more items in your bags for your travel. The standard 3.5mm stereo plug fits almost all devices like mobile phones, laptops, mp3/mp4 players, TV, Gaming Machines etc. 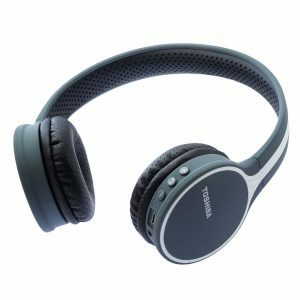 The soft ear pads are designed to give comfort and a luxurious premium feel. 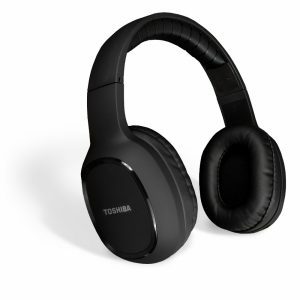 The on-ear structure perfectly blocks out ambient noise. 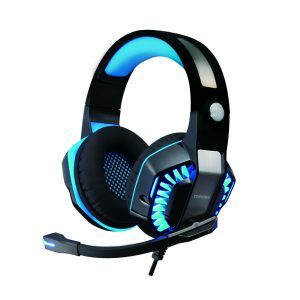 Being lightweight at approximately 175 gm, this headset is suitable for all ages, even children. 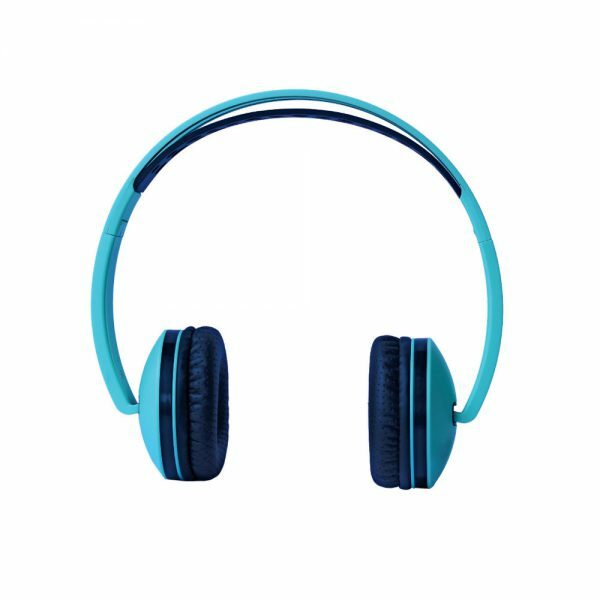 The earpads are also water resistant and so can be used outdoor, in swimming pools etc. RZE-D250H is made with good grade plastic and metal, thus serves for a long time. It gives good value for money.